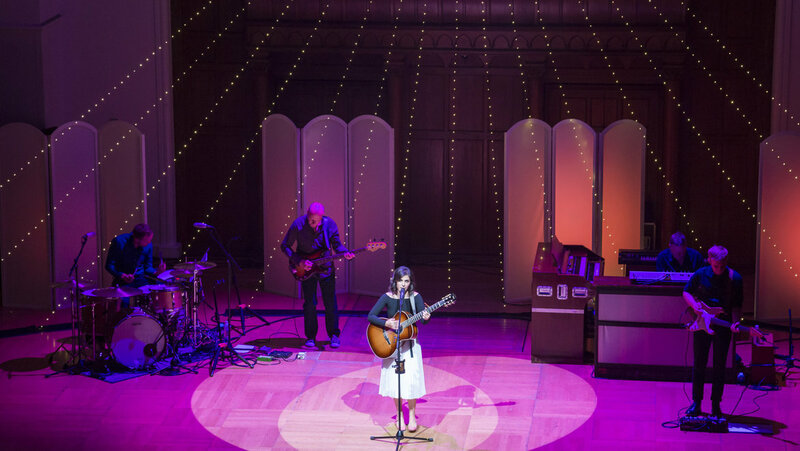 Katie Melua’s Stunning Sound Is Perfectly Captured By DPA Microphones. FOH engineer Bryony October used a selection of DPA microphones to amplify vocals and percussion on Melua’s recent European tour. Georgian songwriter and musician Katie Melua is renowned for her exquisite vocals and when audiences go to see her live they want to hear every nuance of her amazing singing voice. 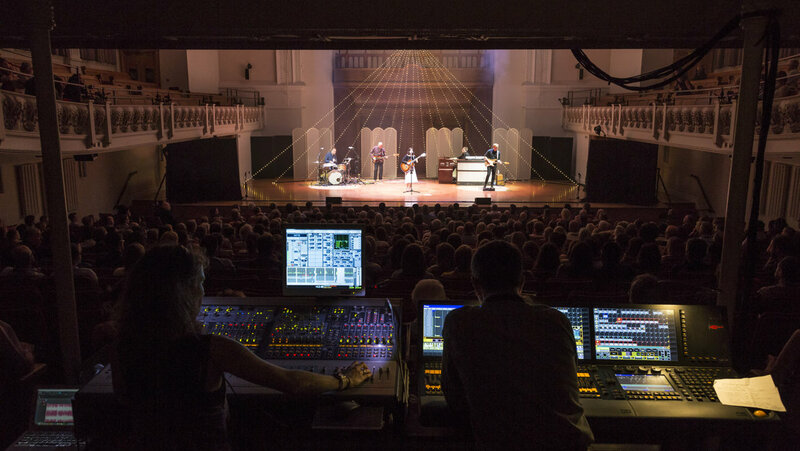 With this in mind, Front of House engineer Bryony October had no hesitation in working with a DPA d:facto™ Vocal Microphone for Katie when she was asked to handle Front of House duties on her recent run of European dates. For Katie Melua’s recent tour, October had to contend with a variety of scale of venue – from the 10,000 capacity Black Sea Arena near Batumi in Georgia, where Katie was joined by the Gori Women’s Choir, to the smaller and more intimate Cadogan Hall in London, where they did two headline shows for Amazon Prime. As well as paying careful attention to the vocal sound, October was also keen to use DPA microphones on the drum kit due to the very dynamic role of the kit in the sound mixes. The set up October chose included d:vote™ 4099 Instrument microphones for the toms and d:dicateTM 2011C Twin Diaphragm Cardioid microphones for the kick and distant snare. She also used a d:dicate™ 2011C for the guitar amps and added eight d:screet™ 4098 Supercardioid microphones to capture the sound of the Gori Women’s Choir. October has been a live FOH sound engineer since 1999 and has worked with a huge range of artists across numerous genres including Billy Ocean, Laura Marling, Foxes, Ward Thomas and Keaton Henson. She is no stranger to DPA’s microphone technology and has used the brand many times in the past, particularly for classical concert recording. All the microphones for Katie’s tour were supplied by DPA’s UK distributor, Sound Network, with whom October has had a long and fruitful relationship. Bryony October is now working with British country music duo Ward Thomas who are on tour with Miranda Lambert, and once again DPA’s d:facto Vocal microphones are being used.